By far the most available decks and most appropriate for freight exceeding 25-30 Feet. For Freight that is overheight or requires drive-on loading. For heavy freight that requires division over more axles. 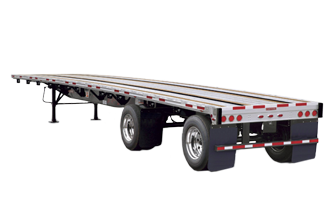 At ShipFlatbed.com our professional experience with flatbed trucking is unparalleled in the shipping business. 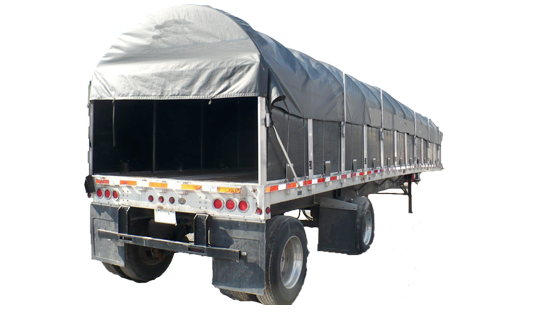 On a daily basis, we manage shipments through various our network of Flatbed Carriers as well as oversize shipments throughout North America. The equipment portfolio includes everything from standard 48' flatbeds to more complex combination units such as step deck and B-Train equipment. 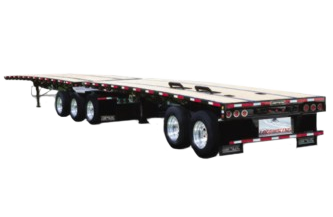 ShipFlatbed.com handles everything from sourcing the equipment to managing oversize permits. 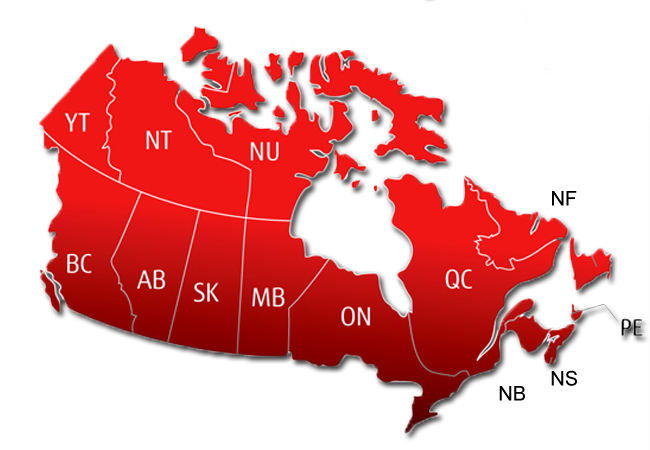 Our network offers daily Service To and From most North American Cities. Alberta British Columbia Manitoba New Brunswick Nova Scotia Newfoundland Ontario Quebec Prince Edward Island Saskatchewan. Alabama Alaska Arizona Arkansas California Colorado Connecticut Delaware Florida Georgia Idaho Illinois Indiana Iowa Kansas Kentucky Louisiana Maine Maryland Massachusetts Michigan Mississippi Missouri Montana Nebraska Nevada New Hampshire New Jersey New Mexico New York North Carolina North Dakota Ohio Oklahoma Oregon Pennsylvania Rhode Island South Carolina South Dakota Tennessee Texas Utah Vermont Virginia Washington West Virginia Wisconsin Wyoming. You can also feel free to visit our online Shipping School for help with terminology and definitions. Our agents are equipped to assist you with all aspects of the shipping process. Once your shipment is is in transit you can also track the customs clearance status by visiting our customs portal and locating the appropriate customs broker. 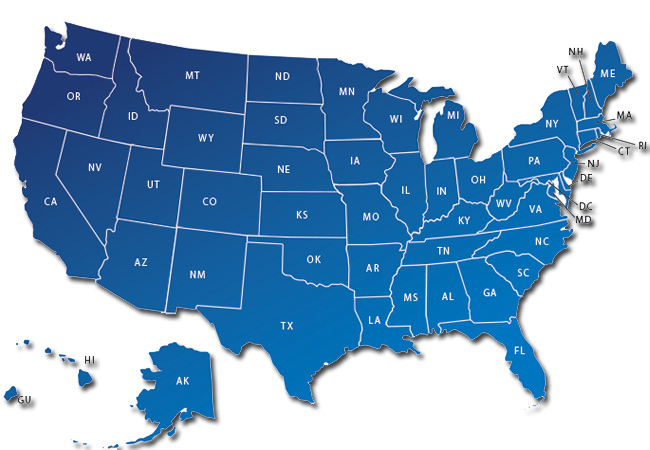 At ShipFlatbed.com we are networked with with over 5000 large and small trucking companies throughout North America. We handle every stage of your move from quoting your requirements to sourcing the appropriate equipment to finally dispatching the flatbed carriers. 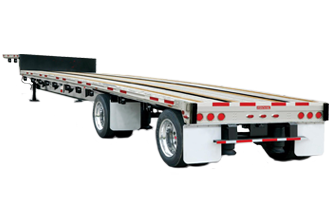 When you need a Flatbed Trucking company you can't find a more capable partner than ShipFlatbed.com. 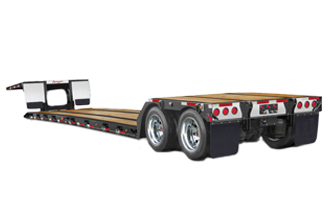 From regular 48' straight body trailers to Double Drop equipment including lowboy configurations, Shipflatbed.com has you covered. We deal in full loads as well as partial consolidations for more economic considerations. If you have questions regarding availability of any upcoming shipments or equipment availability, please feel free to call our operations center for details. I need people who know what their talking about! These guys know their stuff! What We Can We Offer You? ShipFlatbed.com offers has the most competitive Flatbed rates for transit between any point within North America. Our committment is to consistently look for ways to give our clients a competitive advantage. We accept all major credit cards for initial transactions. Depending on the nature of your business ShipFlatbed can also establish account for your company on Net 30 Days terms. Our TMS technology is interfaced with our carriers via EDI and API technology. When you track a shipment through the Equitrans TMS, you are getting real-time data straight from the carriers. Our transportation management system puts shippers in control giving them access to all of our carriers at the click of a mouse. 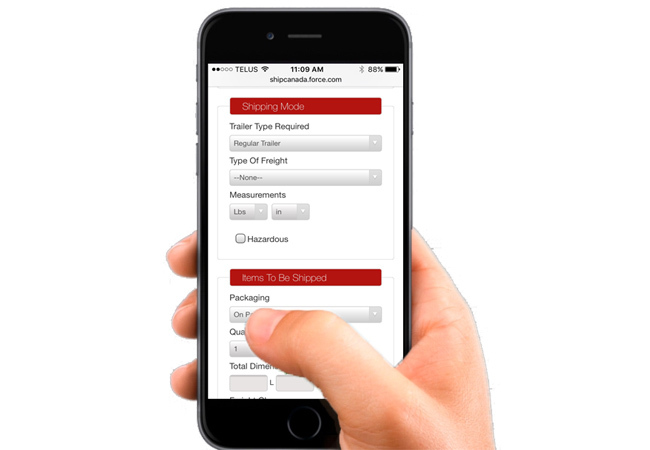 Search rates, dispatch loads & track your shipments all from one screen. When you book a load in the Equitrans TMS, your shipping documents are automatically created for you. Our system saves you time by preparing bills of lading and packing slips.